Mommies, we are also selling medela swing maxi breastpumps. Imported from Switzerland and covered with 1 year international motor warranty. 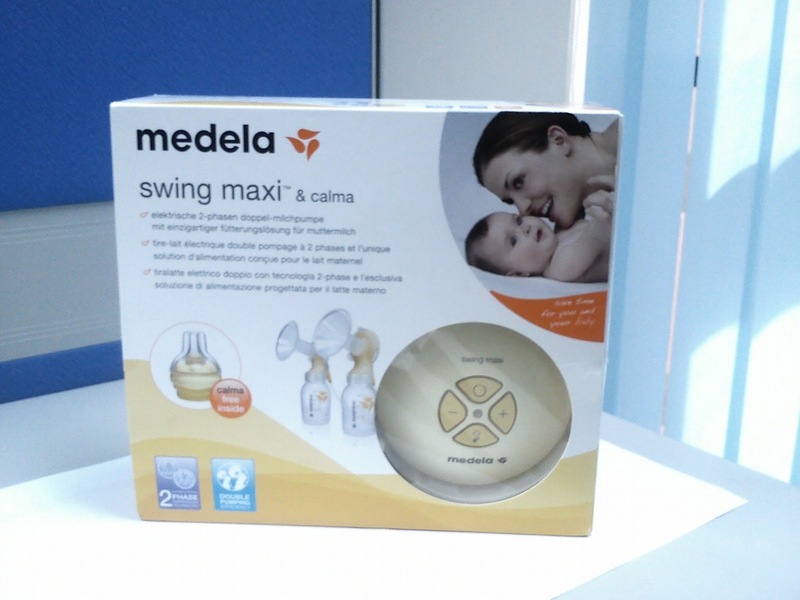 Swing maxi is double pumping, an upgrade from the single pumping medela swing. Hurry up and book yours now at attractive price! Free postage for a limited time. COD can also be arranged if required.